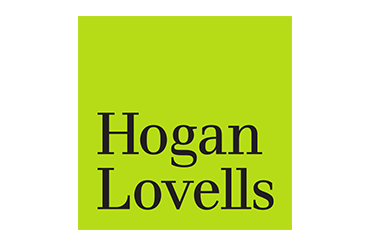 When you choose Hogan Lovells, you’re not just choosing a career in law. You’re choosing a career in law with more progressive international outlook, a clearer focus on innovation and a sharper commercial edge. In short, you’re choosing to be a Global Game-changer. And our first year open day is a great way to get a real feel for what that means. Please join us on 8th February for a day packed with tailored workshops, presentations and opportunities to learn more about life at Hogan Lovells and the distinctive work our people are involved in. You’ll meet colleagues from trainee to partner level and get some expert advice on how to make your application for a vacation scheme stand out.